With tablet and smartphone use exploding in the past decade, tech smart consumers are no longer the exception, but have quickly become the rule in the hospitality market. In a similar fashion, Online Travel Agencies (OTAs), once dismissed by many hoteliers as merely a necessary annoyance, have matured to become the main and often customer-preferred route for room booking world-wide, having evolved into more than mere intermediaries. And although able to function in a manual hotel environment, if integrated with the right property management system (PMS), particularly hotel software that provides automated rate management, their advantages may greatly expand. 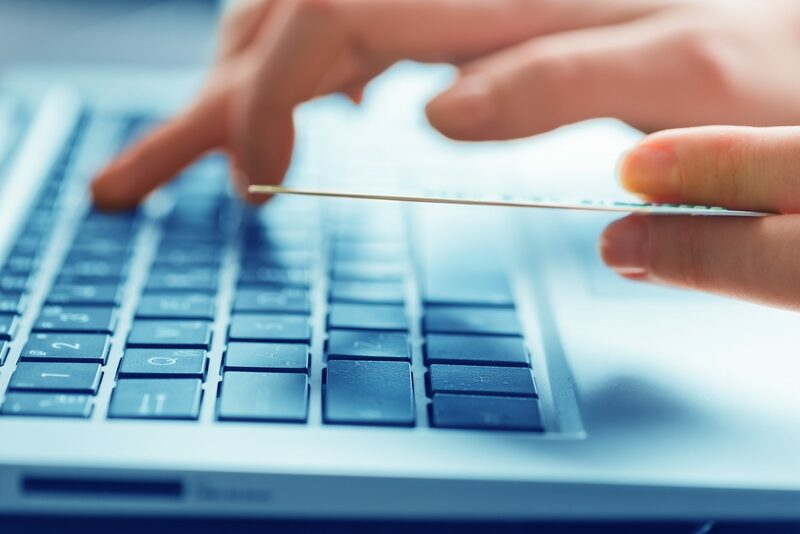 Not only can OTAs then help boost revenues by potentially allowing hotels to more consistently book up and stay full while attracting and delighting today’s global guests, but with added automated rate management capabilities, they can do so at optimized rates. 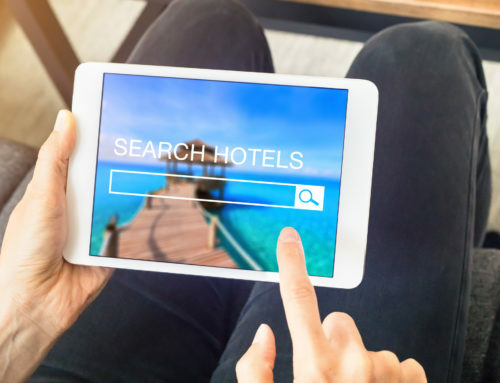 While there’s no denying the popularity of search engines like Orbitz and Kayak, OTAs have steadily gained prominence as consumers are increasingly using them to compare rates, reviews and to make their key travel decisions. According to a recent study conducted by PhoCuswright, a leading travel industry research group, OTAs have come to play a vital role in the travel market, with gross 2013 bookings exceeding $150 billion, representing 38% of the entire global online market. For the U.S., these numbers translate into nearly $19 billion in gross hotel bookings, representing 15% of total sales. Therefore, integrating OTAs with hotel software can give hoteliers a much broader reach, engaging business and leisure customers through all stages of the travel experience using whatever mobile devices their customers choose. Plus, the 24/7 accessibility and multi-lingual displays enable OTAs to attract and keep a global following. Today’s hoteliers have come to understand the value of mobile bookings, especially last-minute bookings via OTAs. Like a distribution channel, OTAs are steadily capturing the growing segment of “spontaneous” travelers, with the PhoCuswright study showing that 72% of OTA mobile web bookings are made within 24 hours of the stay. Managed through hotel software with automated rate management can add to this value. 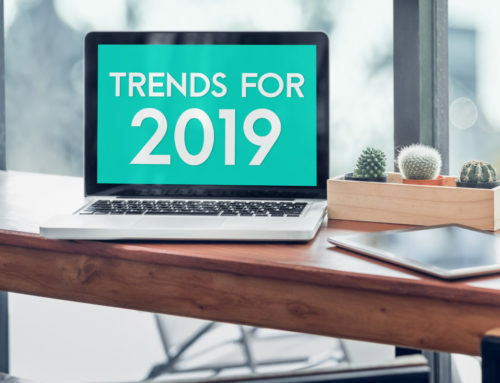 A hotel’s revenue outlook depends upon the ability to react to changes in the marketplace quickly, efficiently, and comprehensively. So, the most useful type of automated rate management tool is one which provides the power to utilize the best available rate (BAR) pricing strategy while moving between BAR levels quickly and easily. Using such hotel management systems, rate and inventory options can be quickly applied to single or multiple properties as needed for revenue optimization and brand management including reservations made via an OTA. In this way, today’s hoteliers can focus on achieving bottom line improvements while continually managing their business against local needs, and in the case of OTAs, global needs as well. Beyond the distribution channel, OTAs function as marketing engines, search engines, booking engines and execution platforms. 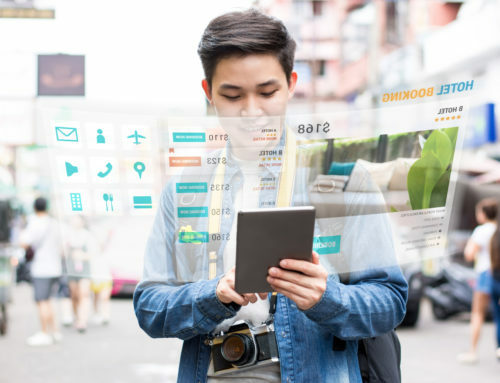 They are, in essence, a hybrid tool hoteliers can utilize to not only reach new customers, but understand and capture their preferences while potentially securing more bookings. As tech savvy hotels prep their marketing and distribution strategies for the coming years, they have come to acknowledge that OTAs can be a valuable ally, especially when utilized through PMS hotel software that comes with automated rate management capabilities. Beyond simply booking excess rooms, such a combination can help propel hotel businesses forward while allowing hoteliers the advantage of knowing they have one more tool to not only potentially get full and stay full, but do so at more optimized rates, delighting today’s global customer while helping to strengthen the hotel brand.